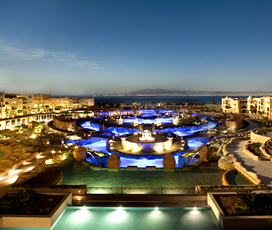 Come and experience the mystique of ancient Egypt on one of our luxurious bespoke holidays. 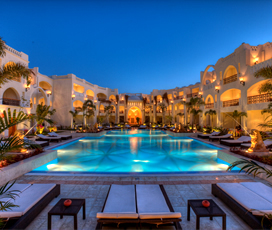 We have selected superlative hotels and resorts for our most discerning clients so that they will want for nothing during one of our unforgettable luxury holidays in Egypt. Luxor is a beautiful city in the Nile River Valley and is often called the “world’s greatest open air museum” due to the plethora of breath-taking artefacts and ruins of ancient Thebes that are peppered on both sides of the river. Many of our hotels here have translated this ambiance of mystique and grandeur in to a lovely contemporary feel. 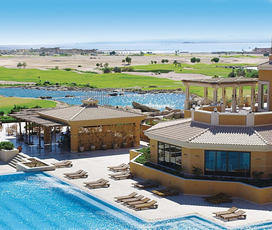 Over on the African Red Sea coast, hotels blend Eastern exoticism with Western design touches to bring you a exquisite five-star resorts and spas located right on the coastline. Relax in the expert hands of the wellness therapists during an indulgent full body therapeutic spa treatment. Before dining on the breezy outdoor terrace of one of their restaurants, enjoy a refreshment poolside amongst the elaborately landscaped grounds. 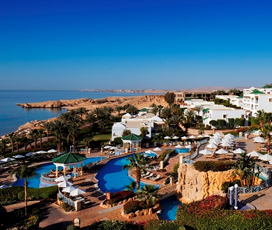 If you would prefer to explore the Sinai Peninsula during one of our Egypt luxury holidays, visit the picturesque hotels of Sharm el-Sheikh. Take a refreshing swim in the azure water of the Red Sea on the private beaches before retiring to one of their chic, contemporary lounges for a little evening entertainment. 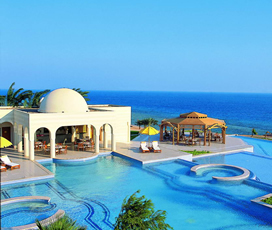 We are sure you will enjoy any one of these sumptuous resorts, but if you would like more information then please do get in touch with us today for even more luxury holiday options in Egypt.